Petrol price in JHALAWAR today, Diesel price in JHALAWAR today. Petrol price in JHALAWAR today is 74.05 Rs/ltr. 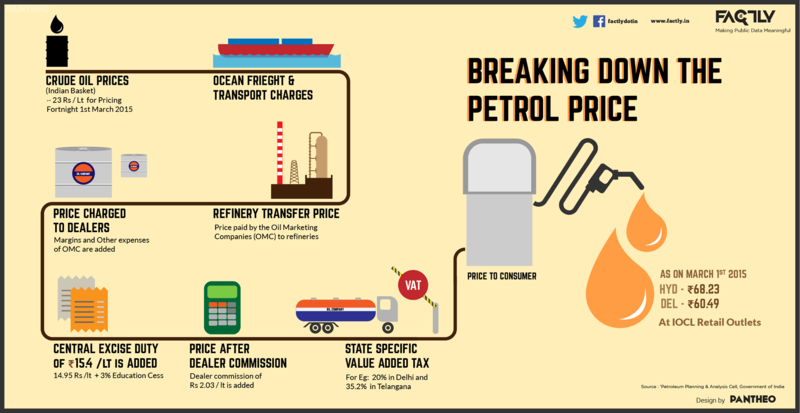 Petrol price has increased 0.23 Rs/ltr since 17th Mar when it was 73.81 Rs/ltr. Diesel price in JHALAWAR today is 69.07 Rs/ltr. 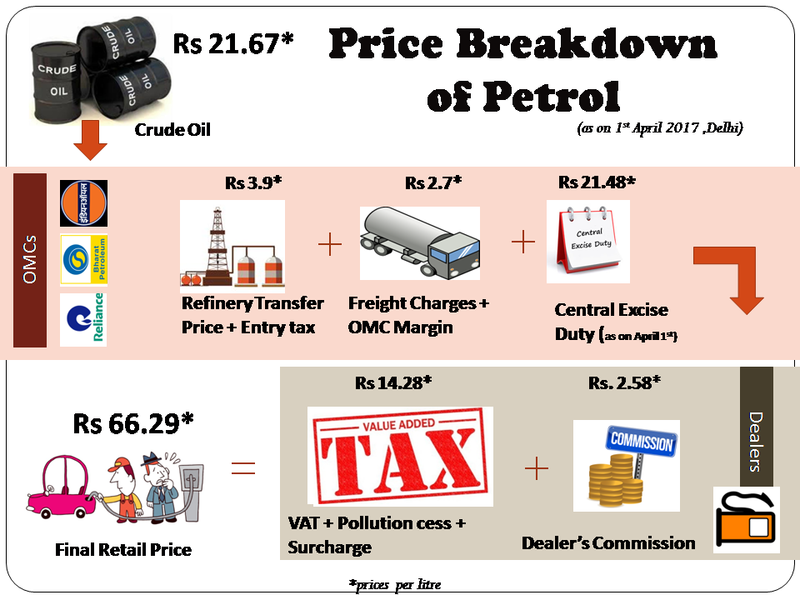 Diesel price has decreased 0.74 Rs/ltr since 17th Mar when it was 69.80 Rs/ltr. Here's a map with pump locations in JHALAWAR. Click on a marker to check prices and get directions link. IOC DELAER BINAGANJ ROAD MANHORTHANA-326037 DISTT. JHALAWAR(RAJ). NH-12 TEENDHAR VIL.ROOPAREL TEH. JHALRAPATAN DISTT. JHALAWAR. Indianoil Petrol Pump BHOPAL ROADAKLERA DISTT. JHALAWAR (RAJ.